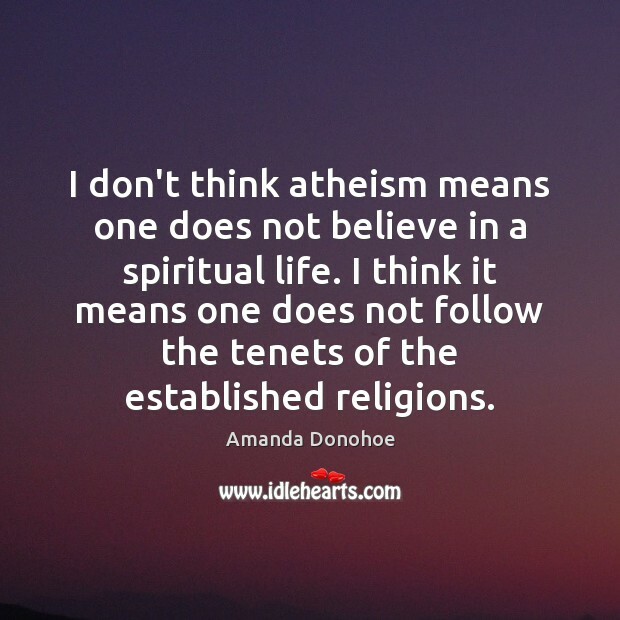 Enjoy the best inspirational, motivational, positive, funny and famous quotes by Amanda Donohoe. Use words and picture quotations to push forward and inspire you keep going in life! 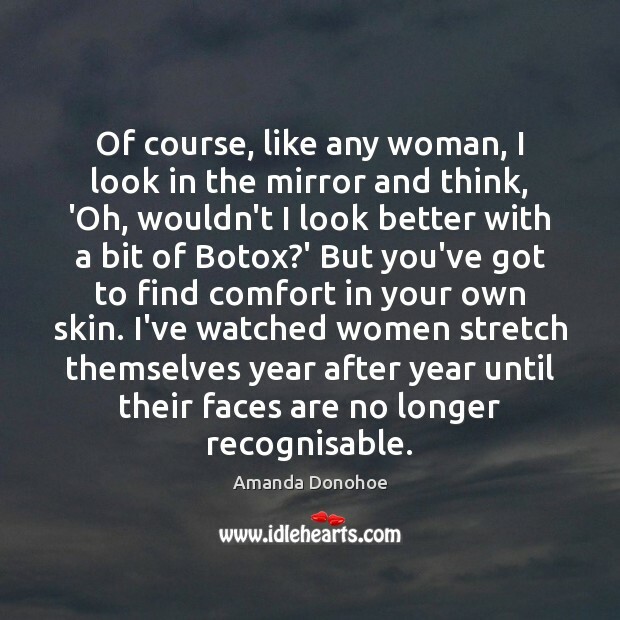 Of course, like any woman, I look in the mirror and think, 'Oh, wouldn't I look better with a bit of Botox?' But you've got to find comfort in your own skin. I've watched women stretch themselves year after year until their faces are no longer recognisable. I loved living in Hollywood - and the weather there was just fantastic - but there is something about rural England, and especially Suffolk and Norfolk, that pulls at my heartstrings. I watch an awful lot of old Hollywood movies - Ill devour anything with Bette Davis or Joan Crawford. 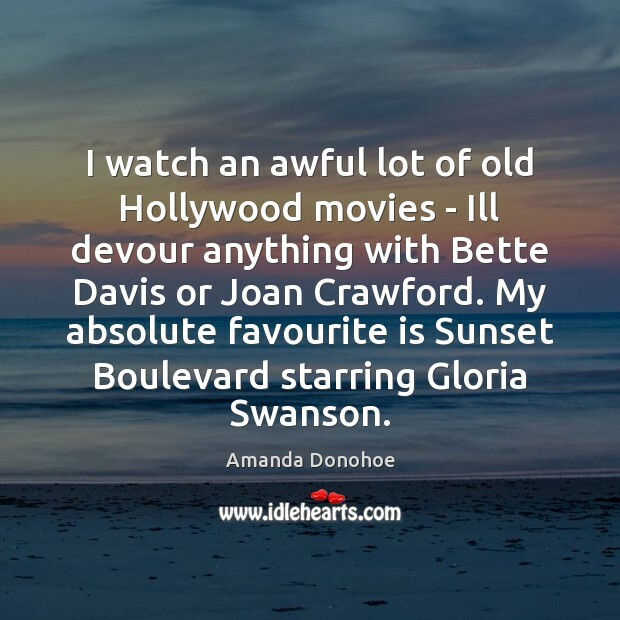 My absolute favourite is Sunset Boulevard starring Gloria Swanson. I have no regrets about not having children. I still wait for the pang of guilt, but I have none. 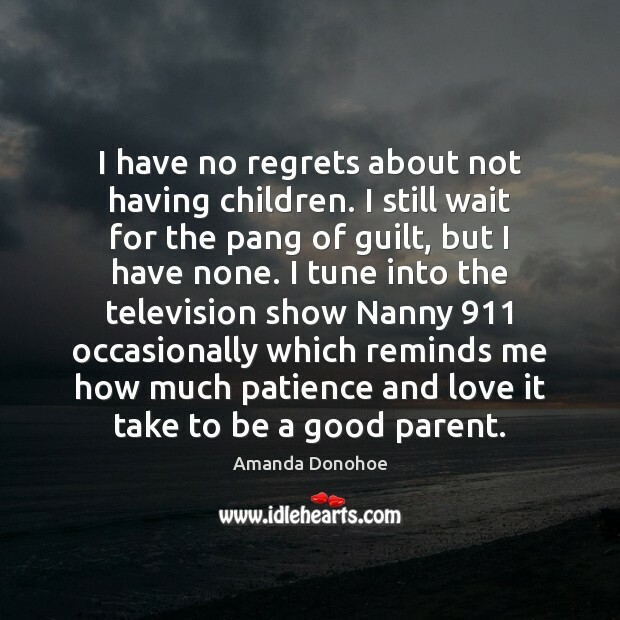 I tune into the television show Nanny 911 occasionally which reminds me how much patience and love it take to be a good parent. 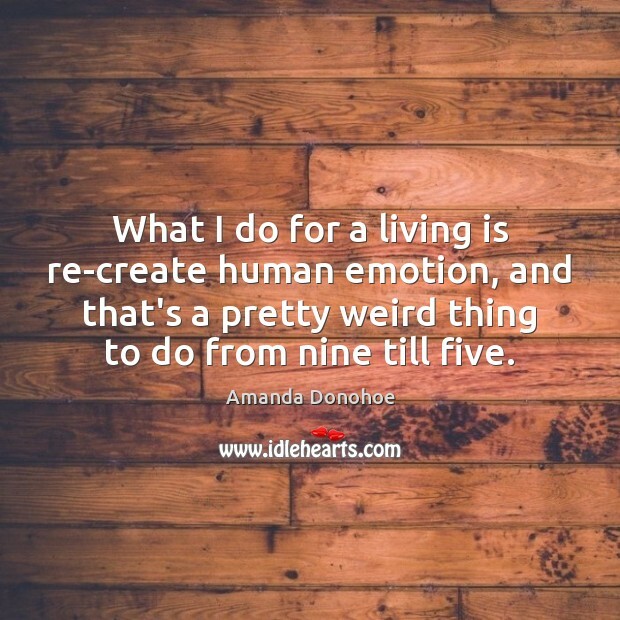 What I do for a living is re-create human emotion, and that's a pretty weird thing to do from nine till five. My father worked for the Foreign Office, so he was away a lot of the time. We were a very volatile family. There was a lot of love and a lot of conflict. The conflict kicked in mostly during my adolescence. 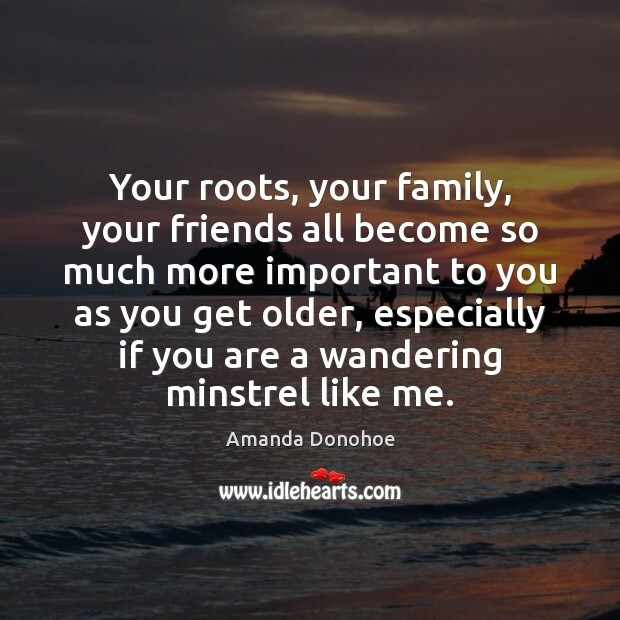 Your roots, your family, your friends all become so much more important to you as you get older, especially if you are a wandering minstrel like me. 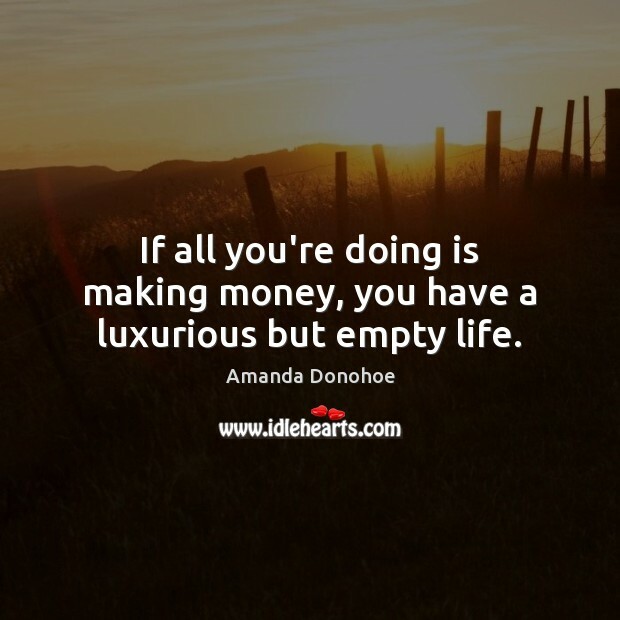 If all you're doing is making money, you have a luxurious but empty life. 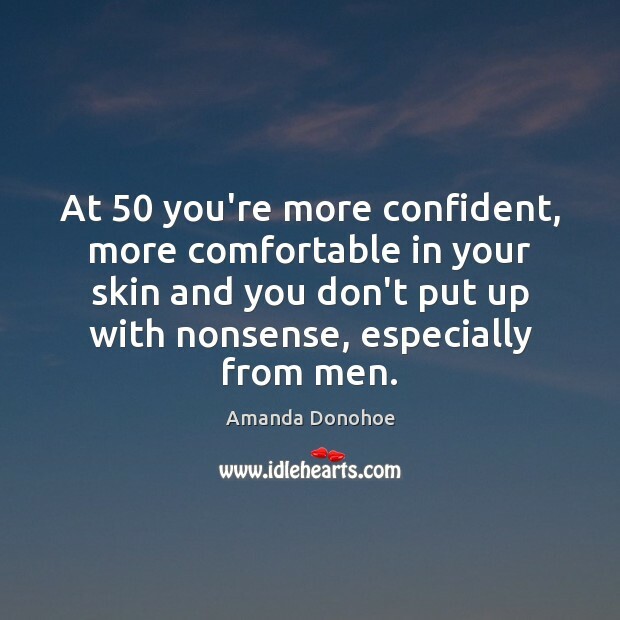 At 50 you're more confident, more comfortable in your skin and you don't put up with nonsense, especially from men. Soaps are one of the few areas on TV that really embrace older women. In drama, there's this ridiculous invisibility for women between the ages of 40 and 60. Unless you're old enough to play a grandmother, there just aren't the roles. Ive always loved my red wine, and when Im not working I can open a bottle too many. I love to cook, so its one for me and one for the casserole. 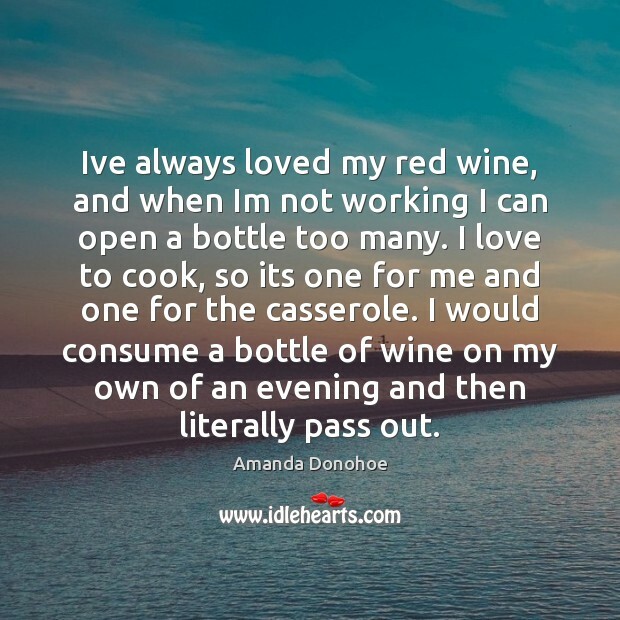 I would consume a bottle of wine on my own of an evening and then literally pass out. I read, go for walks and I love to garden. My hands are such a mess. 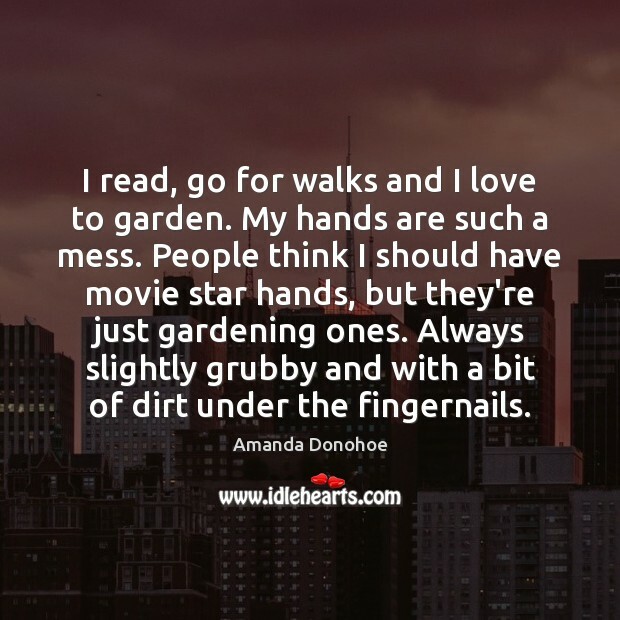 People think I should have movie star hands, but they're just gardening ones. Always slightly grubby and with a bit of dirt under the fingernails. I don't like posh hotels. 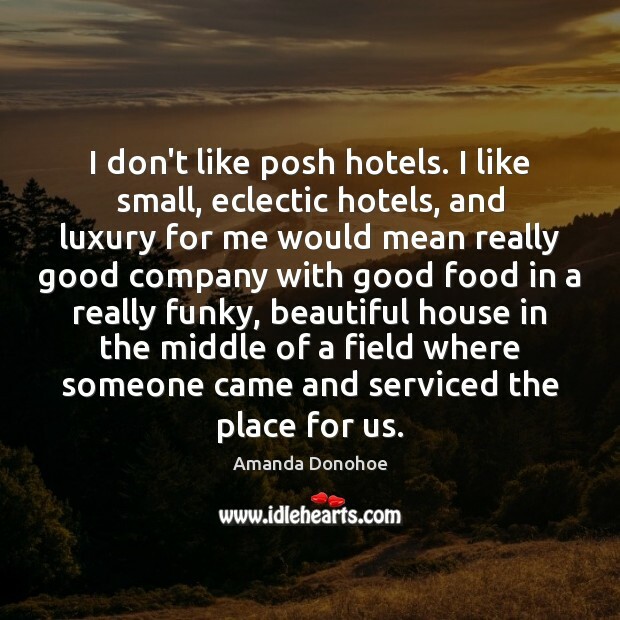 I like small, eclectic hotels, and luxury for me would mean really good company with good food in a really funky, beautiful house in the middle of a field where someone came and serviced the place for us. 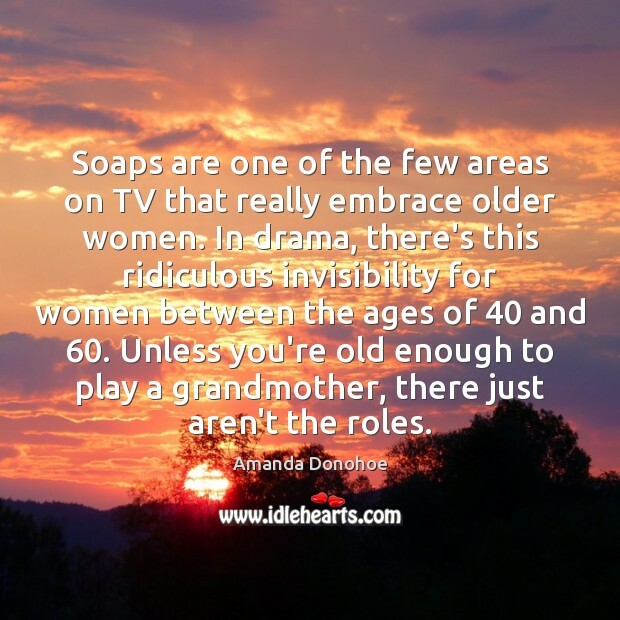 I think the joy of any soap opera is it is always there. You are allowed into this world for a little while and it's safe in that you are watching other people go through some troubles rather than yourself. It's there every night, and there is something special about that sort of terrestrial television experience for a mass audience. Its either feast or famine, and thats the way its been for as long as I can remember. Ive spent my whole career thinking Ill never work again. 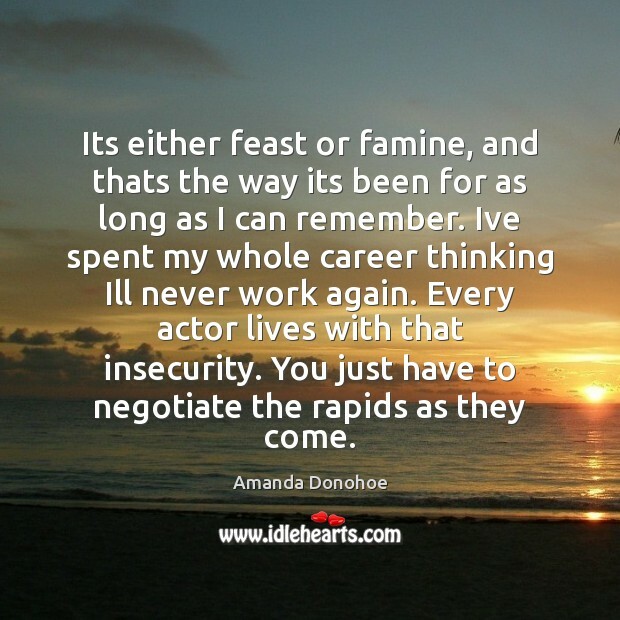 Every actor lives with that insecurity. You just have to negotiate the rapids as they come.